Often times when you’re building a brand, you’re trying to show the best of an overall purchasing experience. Like any form of entertainment, they too are all about the experience. At first exposure you want that point in the relationship to be absolutely compelling if you want the customer to look deeper. Brand image plays a large role in the first exposure. A professional image shows the tone of your brand. Its smiling face hopefully captivates and in doing so builds a little trust and confidence that they (the customer) have come to the right place. In the industrial category, sales staff are often seen sporting corporate colors in the branded apparel they wear. Since I mostly work with industry I too wear my brand image on my chest. I’ve been doing this so long and consistently that when I’m not wearing my black dress shirt emblazoned with my logo, someone inevitably calls me out on it. In my market it has become an icon. The calling out lets me know all my efforts are working. My black shirt is expected. It’s become my costume if you will. An icon. I’ve been known (when I facilitate my extensive branding process “Brand Navigator”) to take my position in front of the branding team and roll up my sleeves before we jump in. I do this action on purpose to say to my audience we’re ready to get started and get down to business. Get my hands dirty. How about your business? Do you or your staff have a uniform? If you’re in the restaurant industry, chances are you do. From the moment a patron crosses your threshold, the play begins. An usher takes them to their seats and a wait staff person introduces themselves and lets you know that they will be acting in your best interest this evening. The theatre does all of it to maximize the experience of buying. Brand Theater in its purist form. The brand experience brings a customer into the heart of your brand’s culture. From the initial contact with you, a customer is looking for cues that your brand is a great fit for them. They’re prepared to buy, but there’s got to be that fit. We all are looking for those cues that hold our interest. When I read I’m expecting the first chapter to capture me and draw me in. In a movie or stage play, same thing. Capture me. I want to believe I’ll be in good hands. I want to understand that even if there’s an issue that might arise, I can expect your brand culture to step up and fairly bring it to a resolution. What Brand Theater are you using to better draw in the customer at their point of first contact? This initial stage is so crucial that many companies who employ answering robots also suffer from initial negative brand experiences that alienate from the get go. Impersonal, cold and annoying. All they want is to speak to a human but are instead led through a catacomb of choices. What does it say about a brand culture when on calling a robot says, “due to an unanticipated volume of calls…” you’re just going to have to wait until we’re ready to speak with you on our terms. Monopolies might be able to get away with this, but most independent businesses do themselves a great disservice employing these methods. Right off the top (when the curtain opens) you make your customer lose confidence in your brand. We all know they aren’t telling the truth and if they are, then they’ve got some major fixing to do. In the truest sense of the word, your brand is always ON. Every point of contact must continually resonate with the audience. What you add or take away from the show is the difference between winning an Oscar or going home with a Razzie. 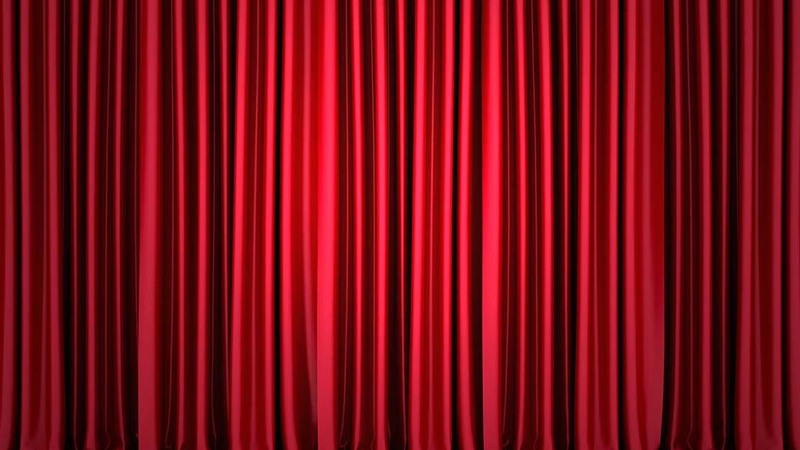 Think about it—the curtain’s about to go up.